Grupa Kapitałowa Timler Sp. z o.o. 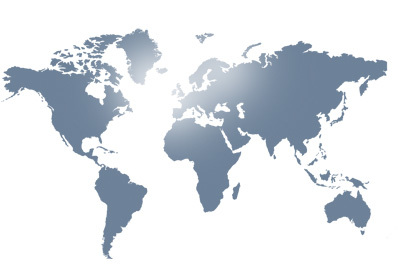 We have been running a business since 1989, at the beginning as a PW TIMCO and since 1999 as a GK TIMLER Company. 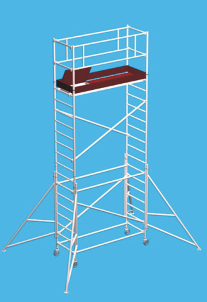 Now we are concentrating on production and distribution of professional devices for technique work on height. All GK TIMLER Company products are produced from the best materials and they are controlled very precisely before selling to the Client. That is why for all our product we give 5–year guarantee. 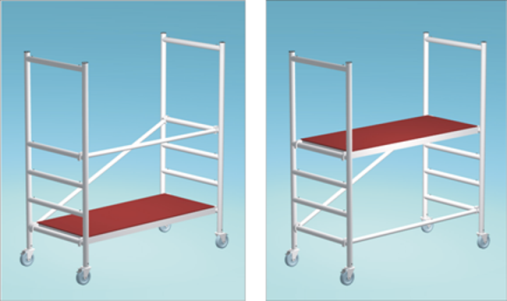 In our offer You will find mainly our own product: aluminium movable scaffoldings, aluminium ladders, custom-made products – designed and produced for individual order. 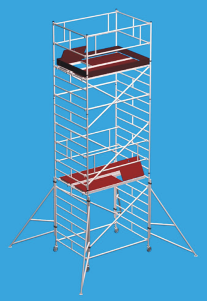 It is possible to rent our aluminium scaffoldings in our scaffoldings rental. We also offer services: aluminium welding done by TIG method, designing devices for technique work on height and we accept to do in cooperation some locksmith works, welding, aluminium processing, etc. 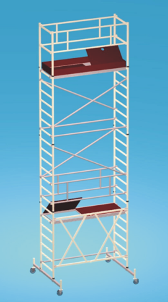 We offer all our Clients in range of advisory, construction and production – competent partnership allowing to solve problems with safe work on height. We aim at constant improvement of our products what effects modernity and failure-free solutions. 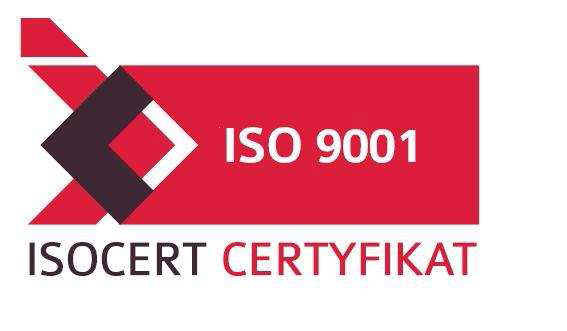 To this end we gain commonly recognized Quality Management System Certificate ISO 9001:2009. To confirm our credibility we join the “Rzetelna firma / Reliable Company” programme conducted by Krajowy Rejestr Długów / National Debt Register. We are Lower Silesia Chamber of Commerce member, which gathers the best companies and entrepreneurs form Lower Silesia area. Our main aim which we are going to achieve is having the highest quality of our products, confirmed by proper certificates and Clients satisfaction as well as gaining dominant position among small and medium companies in branch. Copyright © 2011 --- .All Rights Reserved | Wszelkie prawa zastrzeżone.